Multi-conductor cable for electric vehicles and charging stations. 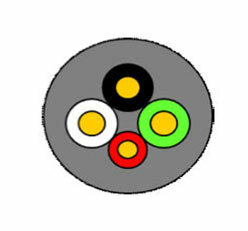 Dyden does not make or sell J-1772 connectors. Because the electric vehicle charger cable is accessible to the public, extra precautions have been be made. Cable is multi-standard certified, flame-retardant, etc. Cable is constructed to prevent injury and leakage. High flexibility (even at extreme temperatures) and easy to use. PVC insulation and jacketing developed for charger cable. Customization available (design will meet required standards). 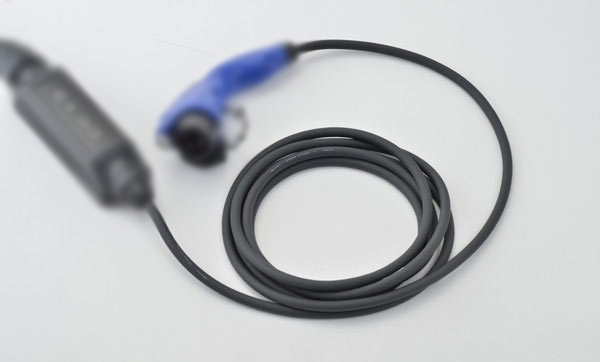 Dyden’s EV Charger Cable insulation and jacket are of high flexibility PVC. Dyden’s EV Charger PVC Cable is high flame retardant, high oil retardant (higher than TPE cables), and maintains flexibility at low temperatures. 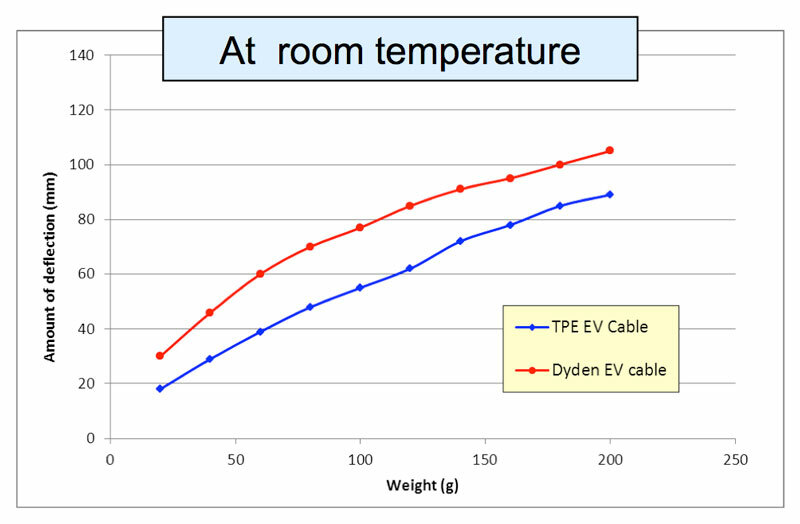 Dyden’s EV PVC Charger Cable flexibility is equivalent to a TPE EV Charger Cable. 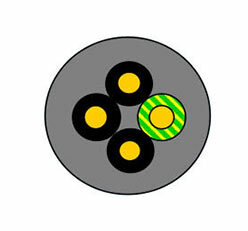 At room temperature, Dyden EV PVC cable ≥ TPE EV cable. 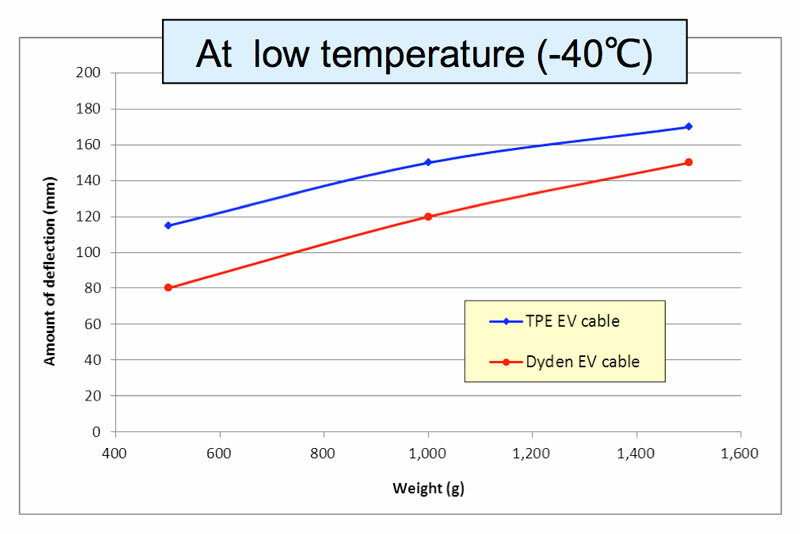 At low temperature -40°C) Dyden EV PVC cable ≤ TPE EV cable.